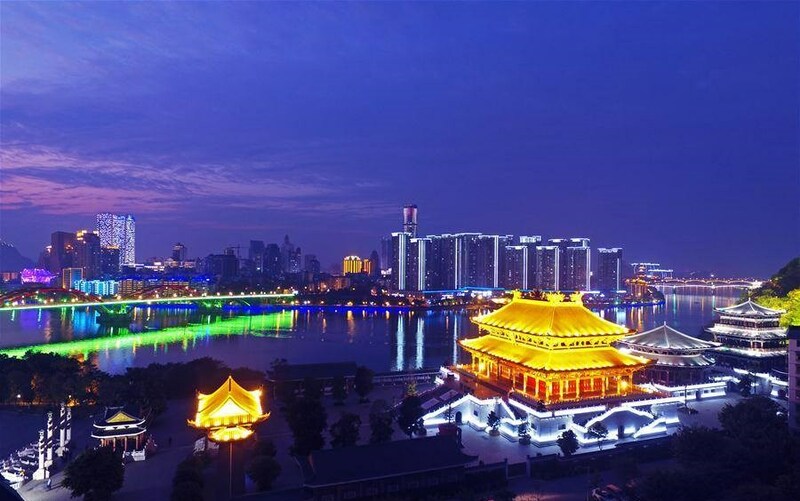 Liuzhou is the second largest city in Guangxi and is the region’s industrial center. Few things you can explore, two important museums and a bamboo rafting! 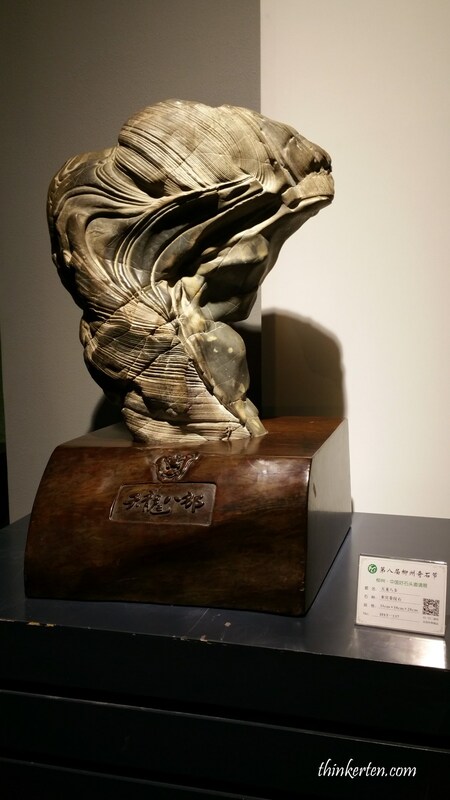 One of the famous museum that you should not miss is to visit the Rare stone museum. Over here you will be amazed by all the weird and funny shape of the stones. 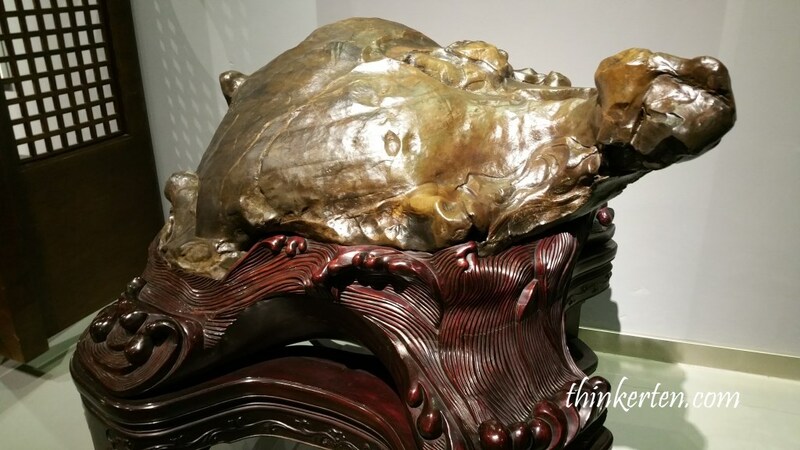 The below look like turtle shape. 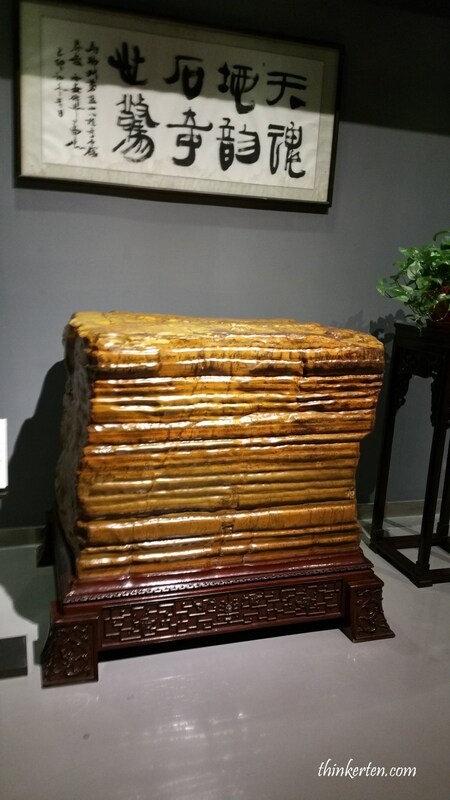 The below has some natural greenish color and the stone is quite big. 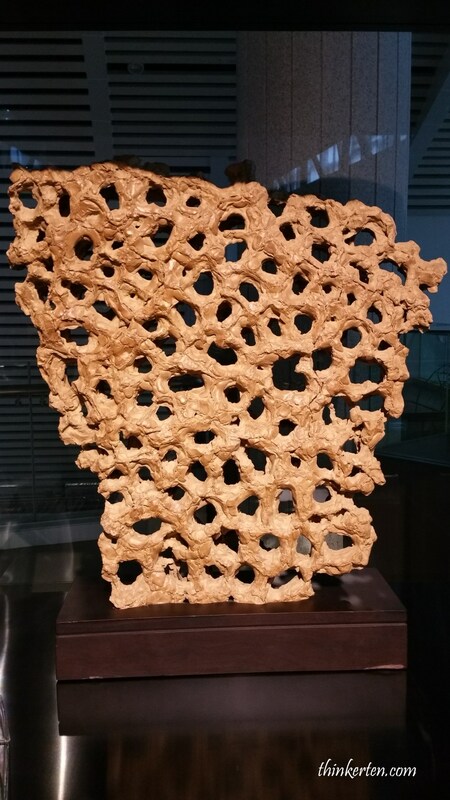 The Rare Stone Museum in Liuzhou definitely has a vast collection. 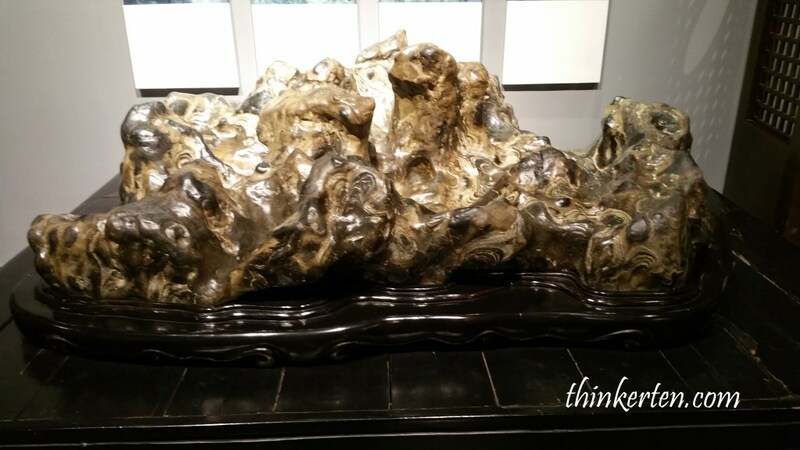 Most of the rare stone here has a name and the below is Demi-Gods and Semi-Devils/天龙八部. 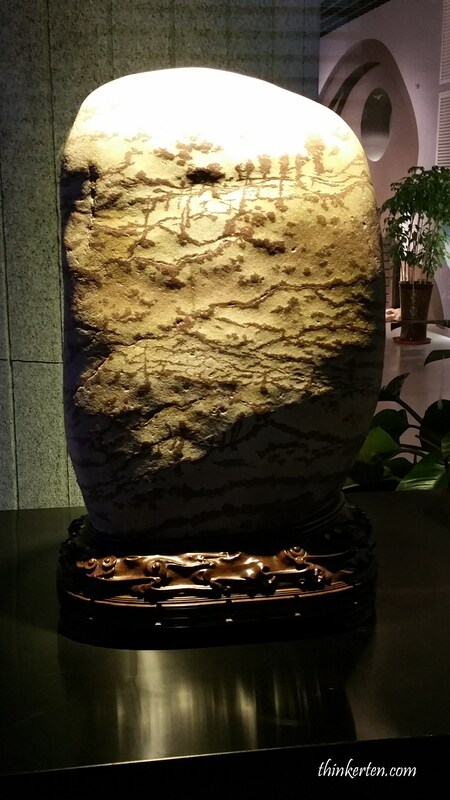 Some stones won competition worldwide and bring pride back home to Liuzhou. This one look like embroidered flowers on top of the rock. This one look like small houses or huts or mushroom. Natural drawing by mother nature on this huge stone, can you believe? 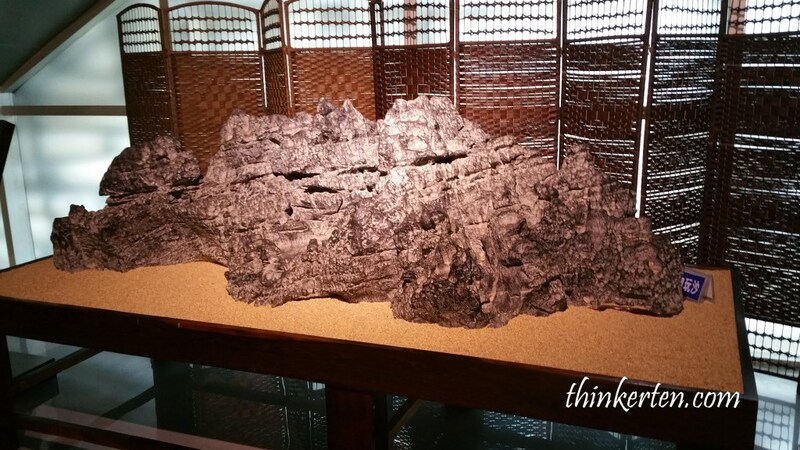 I saw trees and river and mountain in this huge stone. 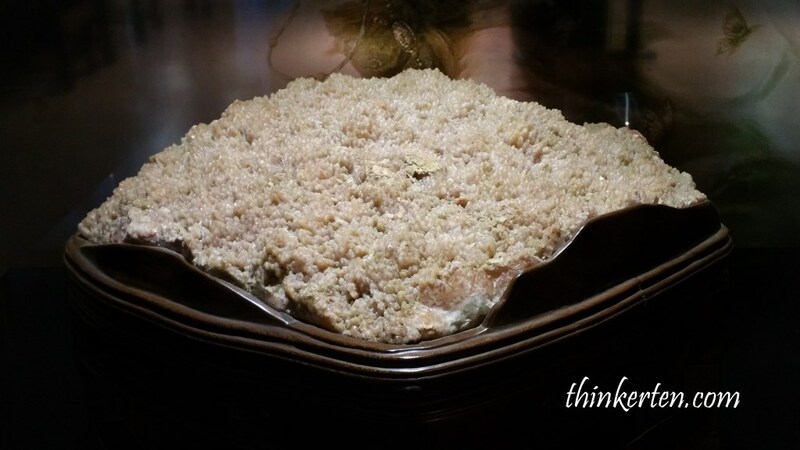 I like this weirdest stone the best which grow long grey hair. 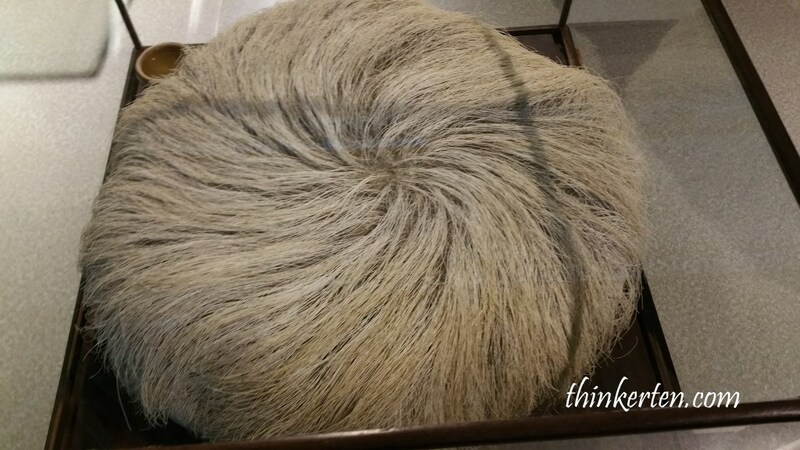 From the top, it look like a wise professor’s hair. There is a cup filled with water inside the glass container to make sure there is enough moisture for the hair I guess. Not sure need trimming every month. 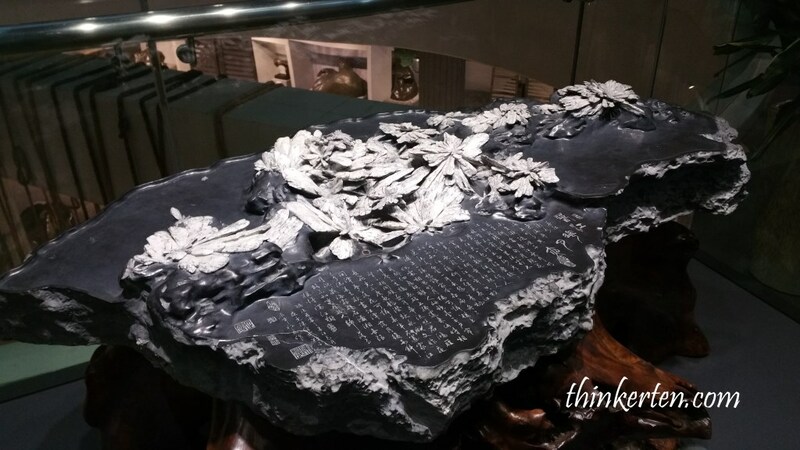 Most rare stones display in the museum were given a name but you can always used you imagination to name it. This is a place to let your imagination run wild. 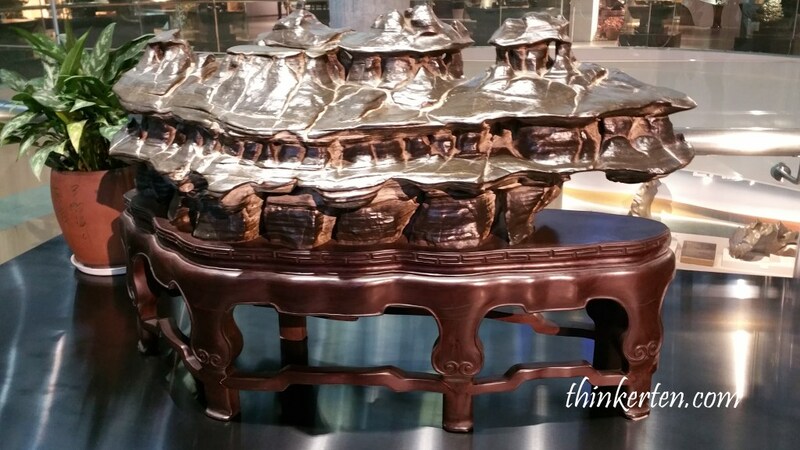 Liuzhou is the second largest city in Guangxi and is the region’s industrial center so the next museum I visited in Liuzhou is the Industrial Museum. The museum combine traditional industry and modern creation together to merge industrial history exhibition. 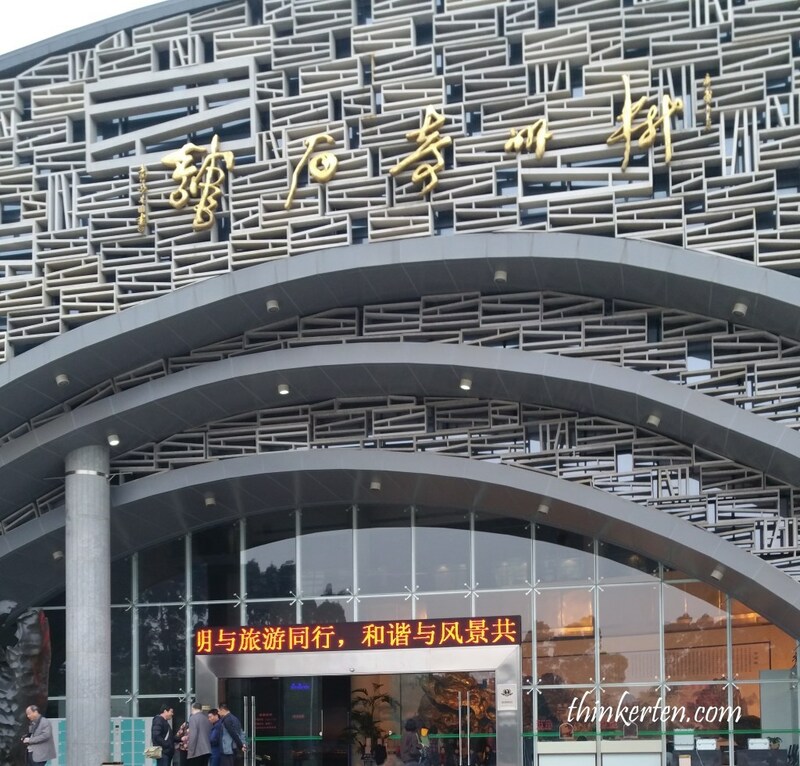 It is one of the popular industrial museum in Guangxi and also the biggest. It was a fun bamboo rafting ride. The bamboo rafting did not have a motor so this place is still unpolluted. Don’t go to the bamboo rafting which used motor, this will only create sound and air pollution plus destroy the serenity in the area. How do the girls communicate with the guys from the other side of the mountains in the olden days? 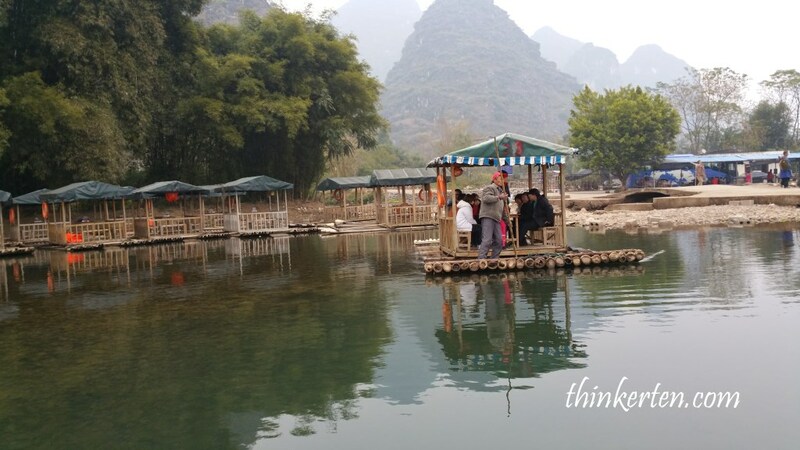 A Chinese middle age guy paddling the boat and a young Chinese lady singing the folks song throughout the boat ride. It seems everyone here can sing very well and sing with their heart out. 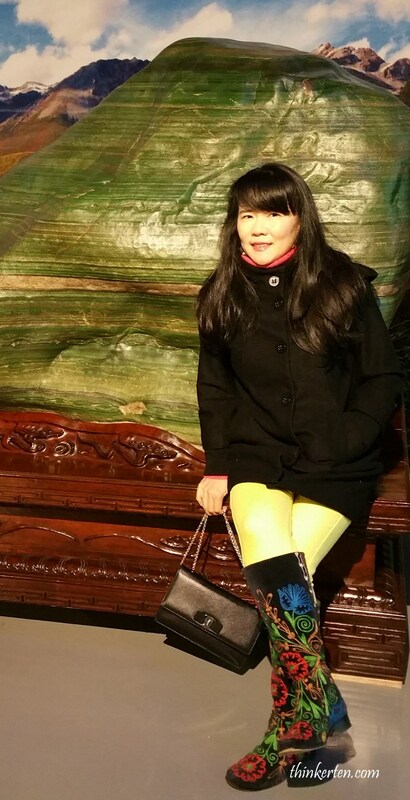 It was said this place is full of mountains, when the lady wanted to communicate with the guy from another mountain, the lady will choose to sing loudly so the guy on the other side of the mountain can hear and then reply them with their singing also. People in the olden days were creative, they entertained themselves by singing and use singing as a tool of communication to the other side of the mountain. We tried to paddle the bamboo raft but the bamboo raft keep turning a circle and did not move forward. It needs certain skills to get this thing going.